Design automation enables you to turn around proposals quickly, design and manufacture efficiently and deliver on your promises consistently, all while maintaining a healthy profit. Alignex partner, DriveWorks was founded back in 2001 by Glen Smith and Maria Sarkar. 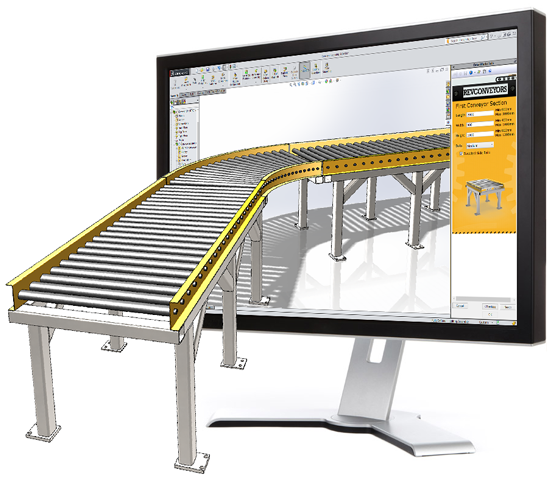 Today DriveWorks Design Automation and Sales Configurator software is used by businesses of all shapes & sizes. It is used in a wide range of industries and market sectors and across many geographies. DriveWorks brings together great technology, high standards, market intelligence and a vibrant mix of talent.